Kamo River is the main river in downtown Kyoto. There are pathways along the river. 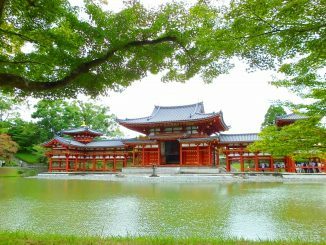 On sunny days, many people enjoy strolling, cycling and dating there. 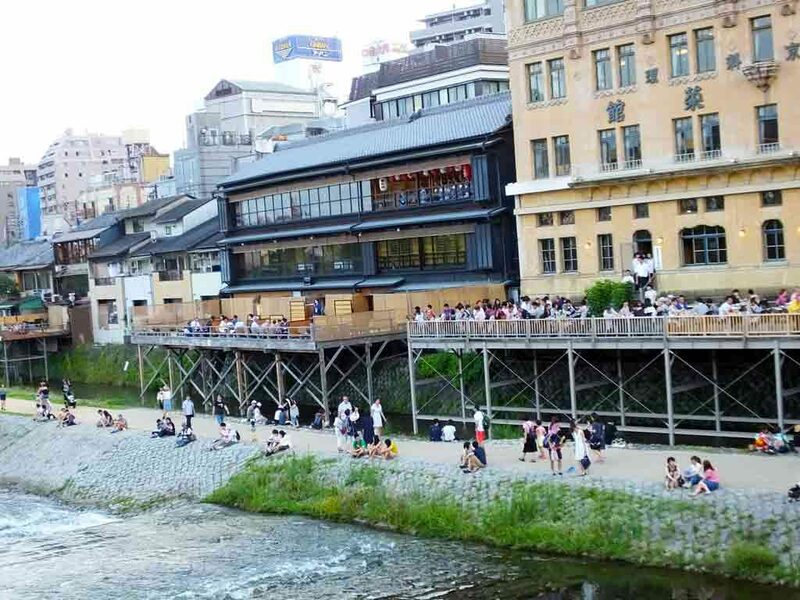 Living in Kyoto, I have many memories of Kamo River. When I was little, I used to feed birds at the river. When I was an elementary school student, I used to try to catch fish with my classmates. When I was a junior high school student, I used to play tennis on a tennis court alongside the river. When I was a high school student, I used to enjoy talking with my boyfriend sitting by the river. When I was a college student, I used to have a picnic at the river. Now I stroll on the riverbank with my husband. 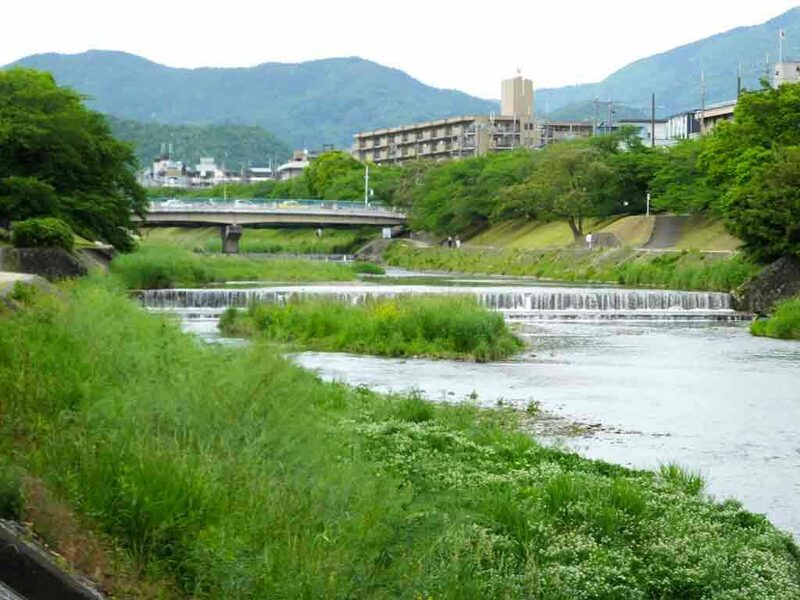 I think many people in Kyoto grow up and live with Kamo River like me. During the summer, you can see balconies of restaurants alongside the riverbank. They are called yuka. 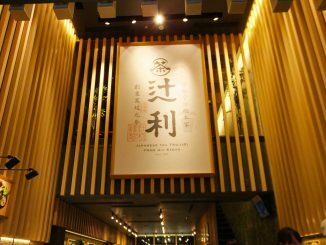 You can eat and drink at yuka from May to September. 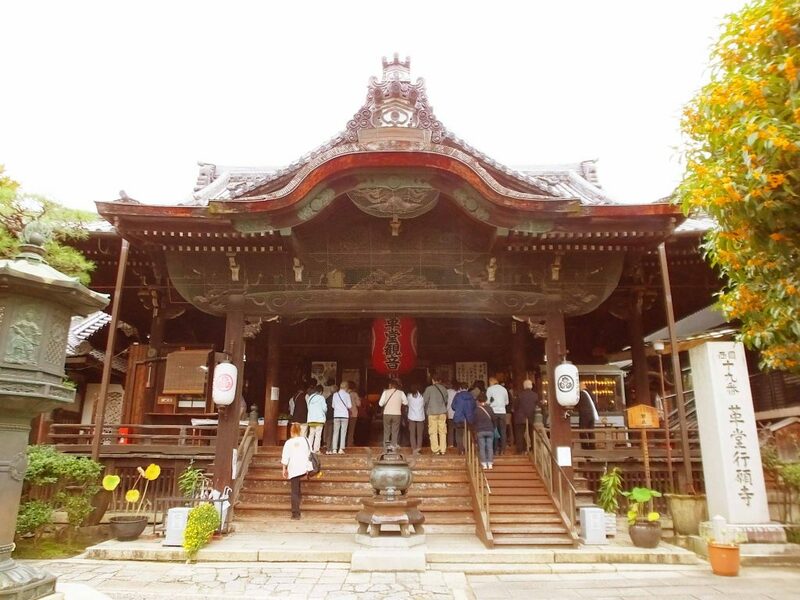 Yuka is said to be started at the beginning of the Edo Period (1603-1868). From that time, people in Kyoto have associated the summer with hamo (daggertooth pike conger). Today many tourists from all over Japan and even overseas visit Kyoto and eat hamo at yuka every year. You need to make reservations to dine at yuka. When it rains you have to dine indoor, but do not cancel it on the day. It is a very bad manner. The other thing I want to tell you about Kamo River is that there are ducks called kamo. 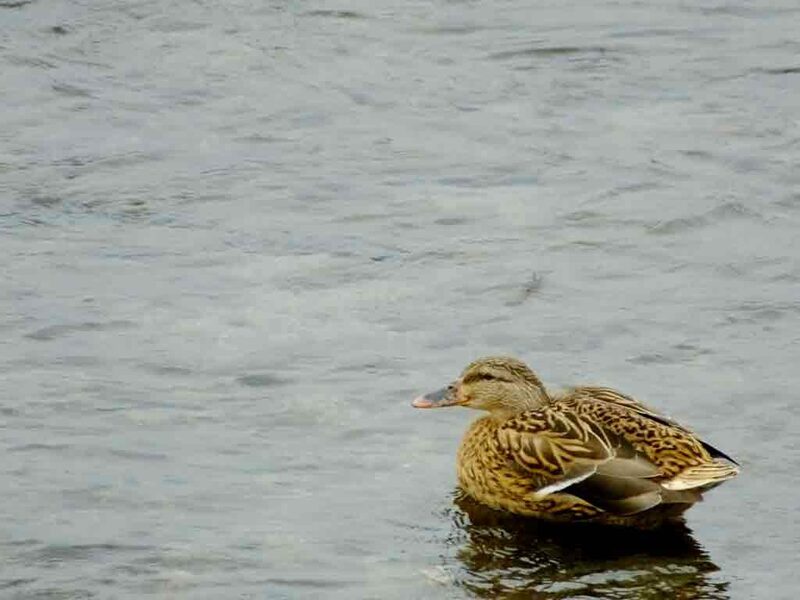 Every time I go to the river, I see some ducks. Speaking of ducks, there was heartwarming news on June 16, 2016. A mother duck and her ducklings were living in the lake of Yoboji Temple, and they traveled to Kamo River on foot. Following their mother, four ducklings walked in the rain for about 700 meters. When they cross a road, the police stopped cars. Local residents watched them kindly, too. 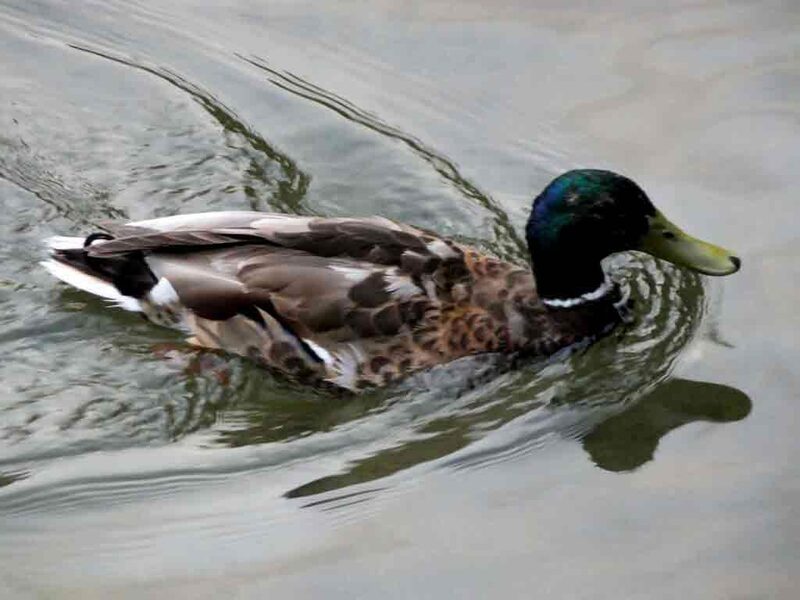 Actually, some ducks fly from Kamo River to the lake of Yoboji Temple every spring. They settle there, lay eggs, bring up the ducklings and move back to Kamo River. I think few people know about this. Tell it to people, and you may be regarded as a well-informed person.